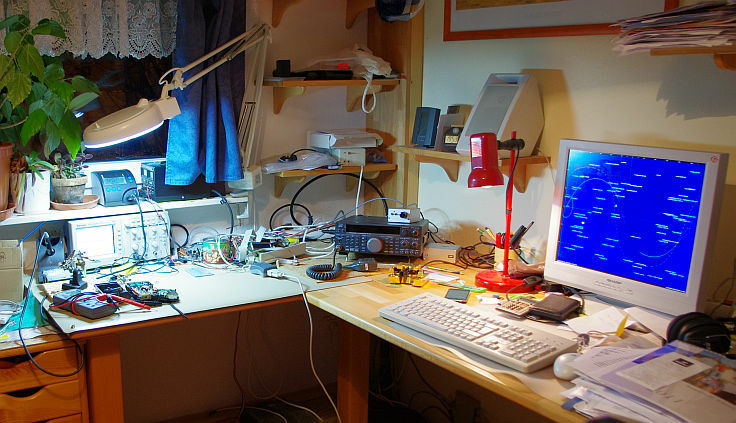 Hamradio or amateur radio is the king of the hobby for (not only) engineers. I’m mostly active on short wave and very often in CW. I like contesting but on short wave I’m more the typical ” only some hours operator”. What means, I like the operating technique but have no ambition to win. Years ago I wrote that VHF is not made for me. Now my friend Gilbert DG0PF infected me with the VHF contesting virus. 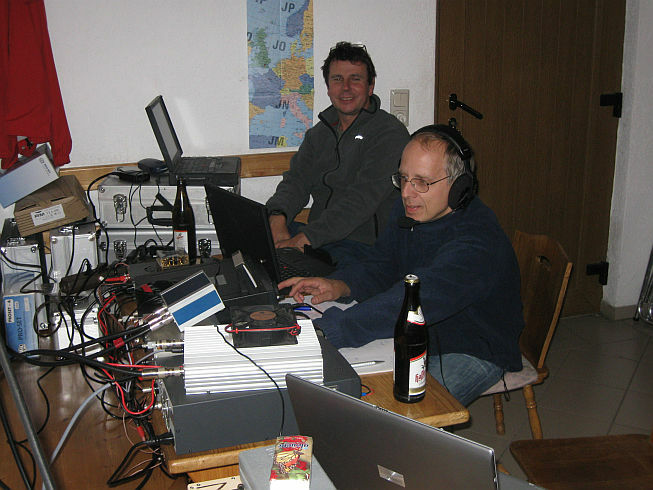 For 2 or 3 years I frequently has participated on VHF contests but in contrast to short wave with the intent to win 😉 OK, in reality I’m under the first 10 in the Thuringian district standing and – this counts – my club is under the first 10 in Germany. At home a use a Kenwood TS-450 with an external tuner CG-3000 on a wire antenna. On the other side the TS-450 has many other details I love and it’s small enough to travel with me during vacancy. 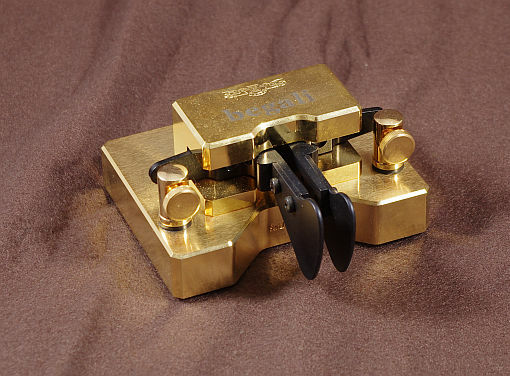 I like CW very much and I also love my Begali-”Signature” paddle. I send QSL carts for every first contact via bureau. Incoming QSLs which were not yet answered for any reason I answer also to 100%. Who want’s can of course send also a direct QSL to get a fast answer. 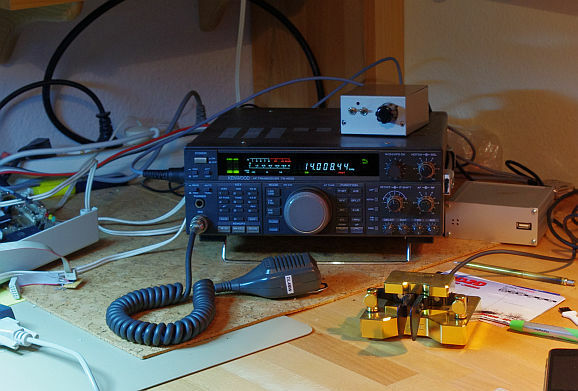 This time I’m the head of the Ilmenau section (X30) of the DARC and also member of the Verein Amateurfunkzentrum Ilmenau (Association centre of ham radio Ilmenau). We have a club station in the rooms of the Schüler-Freizeit-Zentrum, which is a recreation centre for children and a schools field centre (somewhat like a hostel where school classes spend one week or so). To both clubs we have an own web page www.dk0tui.de, but it’s available only in german language.